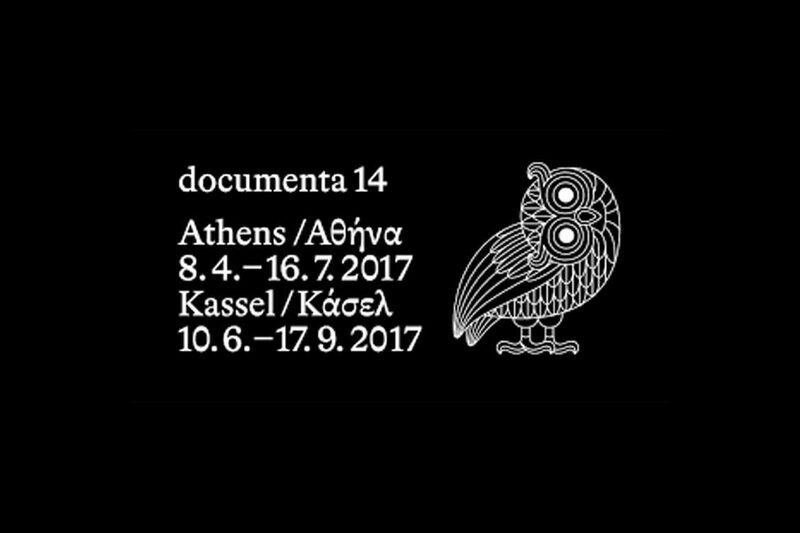 WHATIFTHEWORLD is pleased to announce that Buhlebezwe Siwani will be participating in Documenta 14 with the artist collective iQhiya. IQhiya will be presenting two performances and installations titled The Portrait (2016) and Monday (2017). The Portrait is an endurance performance that speaks to the role forced upon Black women in society, referencing the tensions between suffering and violence. The Portrait will take place at Athens School of Fine Arts (ASFA)—Pireos Street (“Nikos Kessanlis” Exhibition Hall), in Athens at 19h10 on the 9th of April. Monday, iQhiya’s performative installation attempts to offer an alternative curriculum, defying the structural lessons of the hidden curriculum that we uncover in various experiences of (educational) institutions. Monday will take place Former Underground Train Station (KulturBahnhof), Rainer-Dietrichs-Platz 1, in Kassel. The performance and installation will run from 10h00 to 18h00 on the 11th of July.